Did you know that insects are the most numerous and most diversified animals on the planet? Discover the fabulous story of these animals, which over time have cleverly adapted to all existing natural environments. 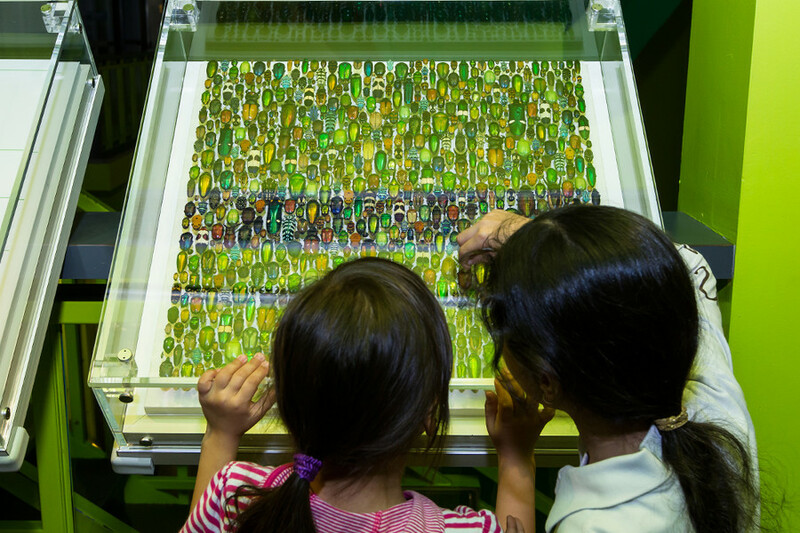 Heroes of biodiversity and protectors of our planet’s health, insects are sure to win you over! And don’t miss Prosco, an endearing insect character who will guide you on this incredible discovery of the world of insects. 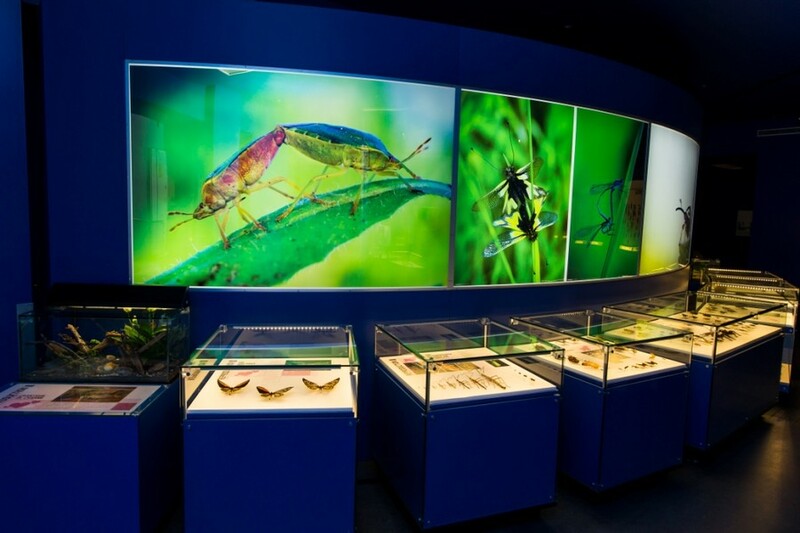 For more information, consult our section on the permanent exhibitions at the Insectarium.